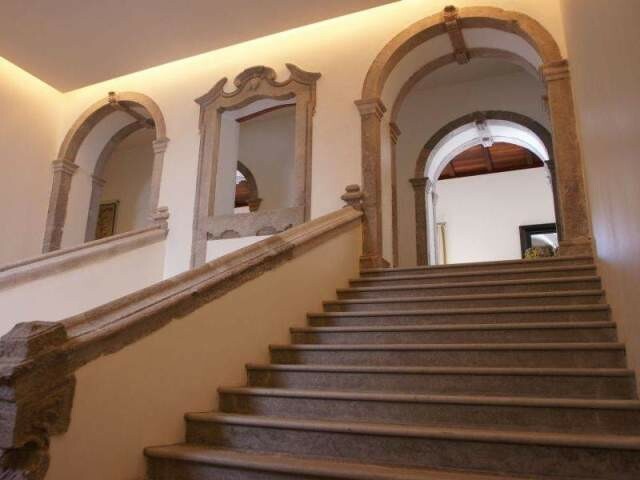 Book hotel rooms online with us at Pousada de Tavira - Convento da Graca Hotel at the lowest rate, guaranteed. Get a holiday discount room rate at the Pousada de Tavira Convento de Graca Hotel located in the historic town of Tavira in the eastern Algarve. The Pousada Hotel has 36 guest suites providing accommodation for two adults plus one family room that provides for two adults and one child. The Pousada de Tavira Convento de Graca Hotel was originally constructed in the sixteenth century as a Monastery and is located very close to the centre of the town of Tavira. The comfortable modern air-conditioned suites have satellite TV, direct phones, mini-bar, an internet access and safes. Pousada de Tavira Convento de Graca Hotel facilities include a restaurant, a bar, an outdoor pool and internet access.